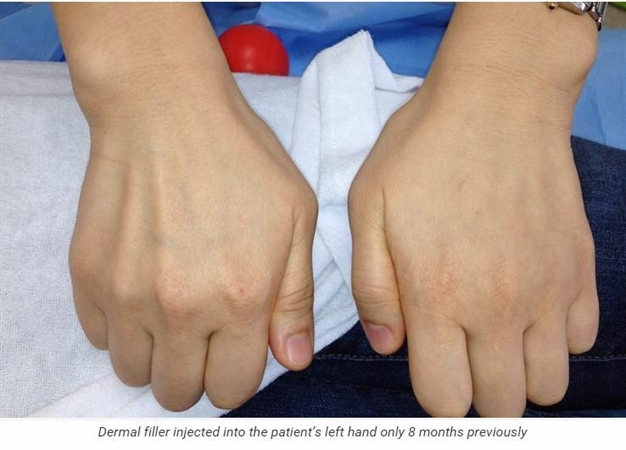 So the hands first need to be assessed to work out which changes are most important to treat. As we age, especially those with lighter skin tones, we get more sun damage on our hands. We get more freckles, solar lentigos and background actinic damage. 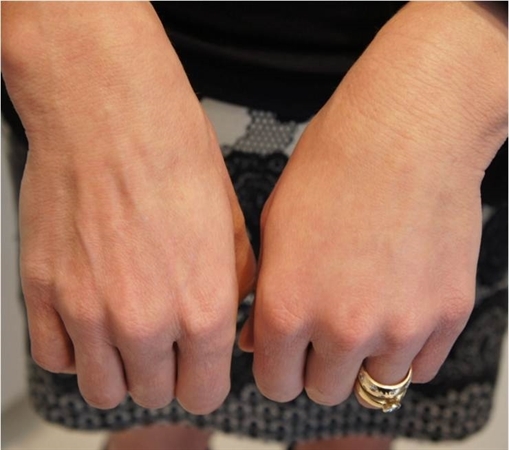 Loss of subcutanous tissue in the hands causes the veins to become prominent, which is very aging. The hands also become very bony.